Lewis and Greg have accidentally turned their mum into a troll, and the town of St Andrews into a fantasy world. 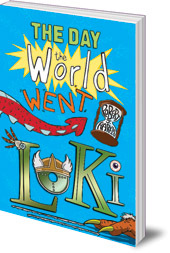 Can they change it back before Loki, Norse god of mischief, takes over forever? Lewis and Greg have accidentally turned their mum into a troll, and the town of St Andrews into a fantasy world overrun by yetis, elves, dragons and valkyries -- few of them friendly. 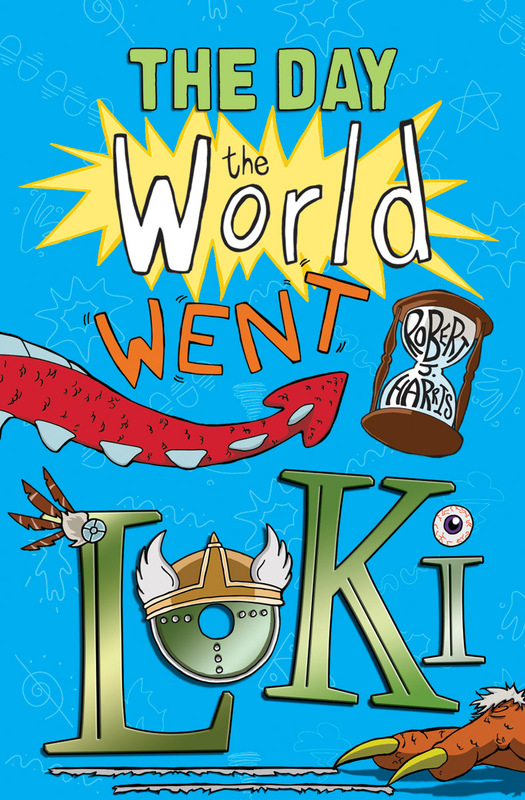 When the brothers recited an ancient rhyme to conjure up an extra day of the week, they had no idea it would work -- or that the day would belong to the banished Norse god, Loki, master of mischief, monsters and mayhem. As the day wears on, time seems to be lagging behind. Will this day of madness never end? Can two ordinary boys outwit an ancient lord and his monstrous minions? Robert J. Harris was born in Dundee and now lives in St Andrews with his wife, sons, and his dog. He is the author of many children's books, including Will Shakespeare and the Pirate's Fire, and Leonardo and the Death Machine; and he is the creator of popular fantasy board game Talisman.